Who, the day before He suffered, took bread into His holy and venerable hands, and having raised His eyes to heaven, unto Thee, O God, His Father almighty, giving thanks to Thee, blessed, broke it, and gave it to His disciples, saying: Take ye all and eat of this, FOR THIS IS MY BODY. In like manner, when the supper was done, taking also this goodly chalice into His holy and venerable hands, again giving thanks to Thee, He blessed it and gave it to His disciples, saying: Take ye all, and drink of this FOR THIS IS THE CHALICE OF MY BLOOD OF THE NEW AND ETERNAL COVENANT: THE MYSTERY OF FAITH, WHICH SHALL BE SHED FOR YOU AND FOR MANY UNTO THE FORGIVENESS OF SINS. As often as you shall do these things, in memory of Me shall you so them. 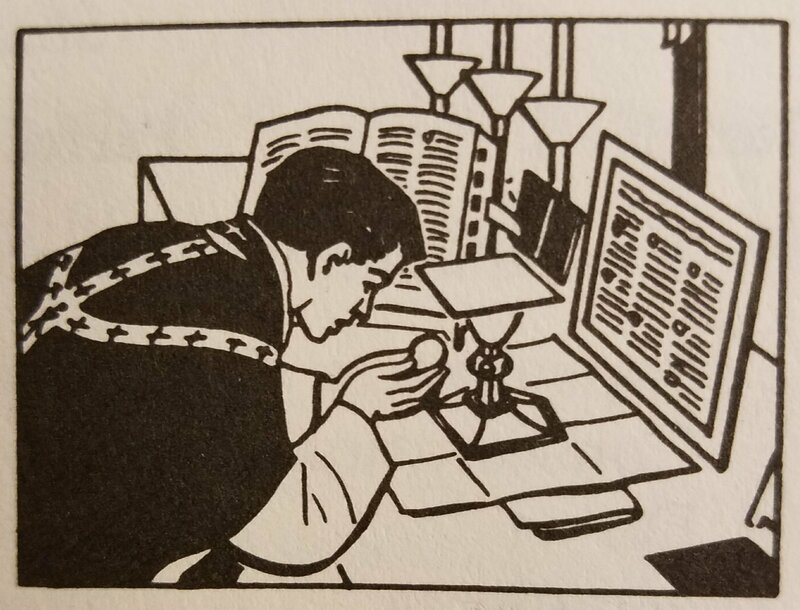 The Consecration is the most holy moment in the Mass. It is the time when then body and blood of Our Lord become present on the altar. It is the time when Our Lord offers Himself again to His Father, just as He did on the cross. 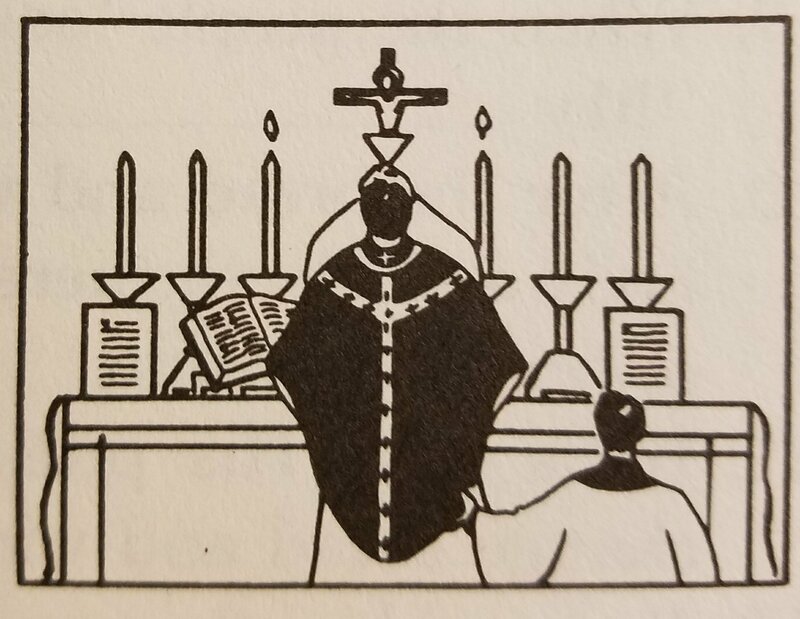 At the Consecration of the Mass Our Lord Himself is the priest. The words and actions are those Our Lord used at the Last Supper. 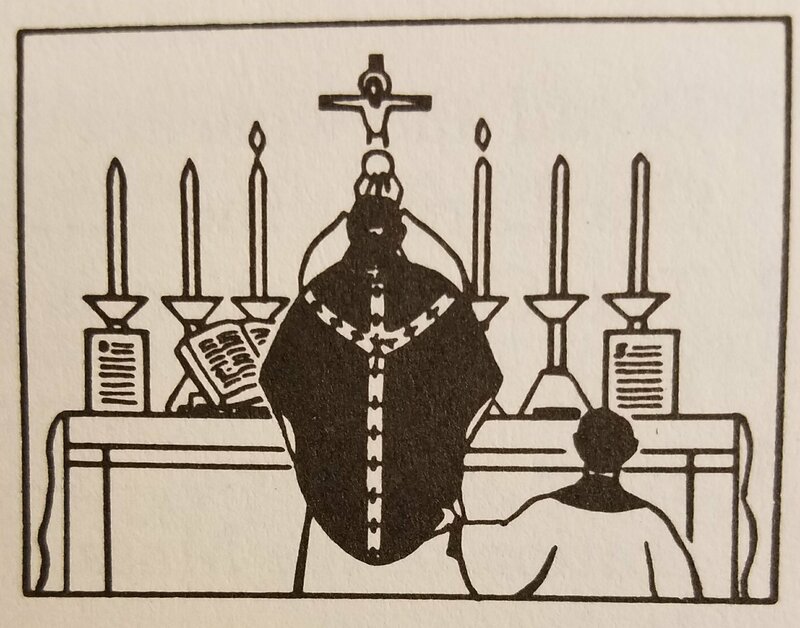 The priest takes the bread into his hands, lifts his eyes toward heaven, bows in thanksgiving, and blesses the bread. Only after he has done these things does he bend over the altar and say the words of Consecration. Jesus Christ, true God and Man, becomes present. Bread is no longer there, only that which looks like bread. The priest genuflects to adore Our Lord. Next he raises the Sacred Host high so that all the people may see it. Then he puts the Host upon the corporal, and again he genuflects. 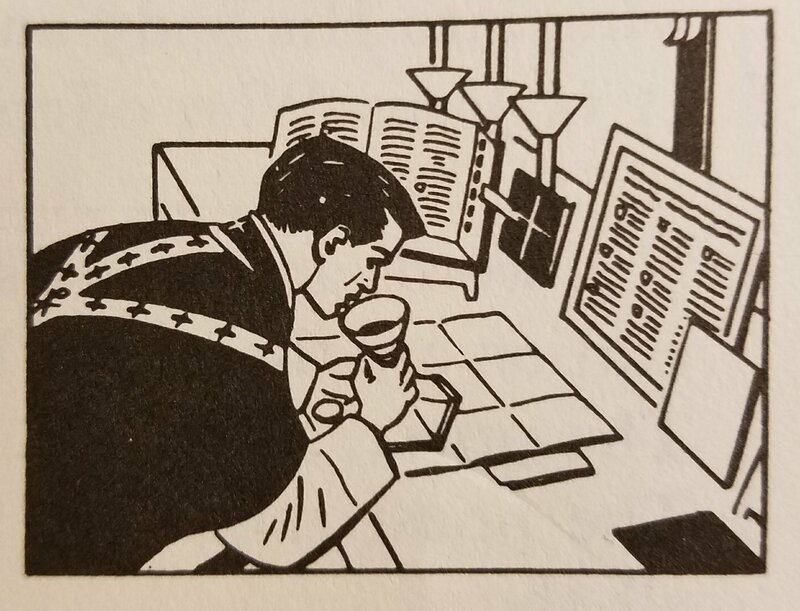 The priest does the same at the Consecration of the wine. He takes the chalice, and he blesses it. He bends over it and says the words of consecration. Then he genuflects to adore, holds the chalice up so that all may see it, and again he genuflects. Taken from The Kingdom of God series The Holy Sacrifice of the Mass by Ellamay Horan. I am not the Author merely the distributor. God Bless BJS! !